You might find yourself munching on cooked shrimp straight from the freezer as an afternoon snack, but isn’t everything is so much better when it comes with a dip? Sure, shrimp pairs well with things like guacamole and wasabi mango sauce, but there are times when you just want the traditional bright-red condiment of choice: cocktail sauce. Is it Paleo? The standard sauce in the U.S. is made with ketchup or some sort of chili sauce mixed with prepared horseradish. In other places around the world, they use mayonnaise in their cocktail sauce, or add spicier components such as horseradish or Worcestershire. In all of the research we’ve done, we’ve yet to find a cocktail sauce on the market that falls into the Paleo category, but it is pretty simple to make on your own. 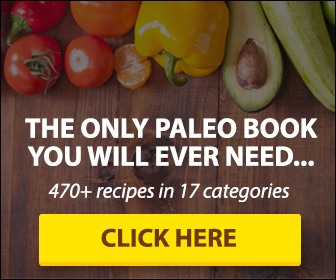 You can find PaleoChef Ketchup over at Steve’s Paleo Goods, or even whip up your own! Here are a few additional recipes for homemade cocktail sauce. Now you can spice it up with as much or as little horseradish as you’d like and enjoy your shrimp cocktail the right way – free of preservatives and refined sugars. ARE ENJOY LIFE CHOCOLATE CHIPS PALEO? 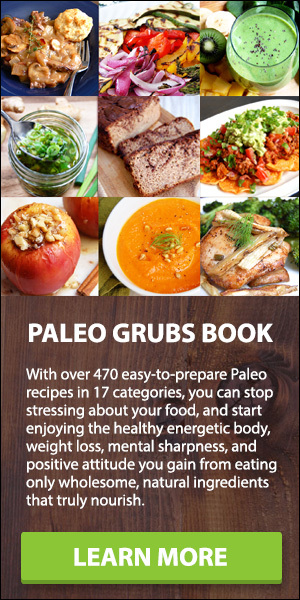 ARE DRIED CRANBERRIES (OR CRAISINS) PALEO?